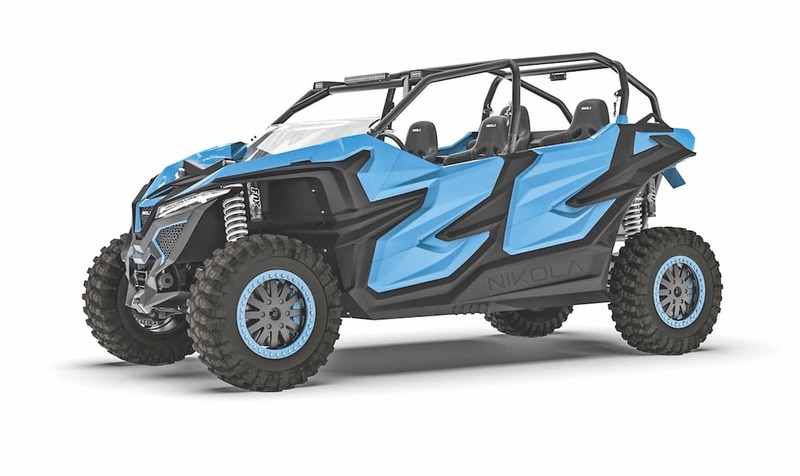 Have you ever wanted to see a 440 hp all electric UTV? Nikola will be hosting a ride along during the entire show in a huge section right where the Yamaha test center was last year. This is a ride along and only Nikola employees will be behind the wheel. 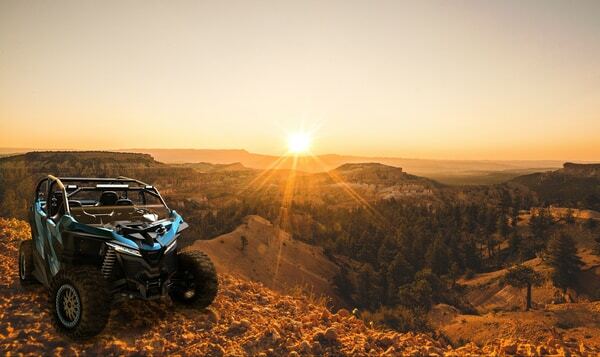 The Sand Sports Show takes place September 14-16 at the Orange County Fair Grounds in Costa Mesa, California.